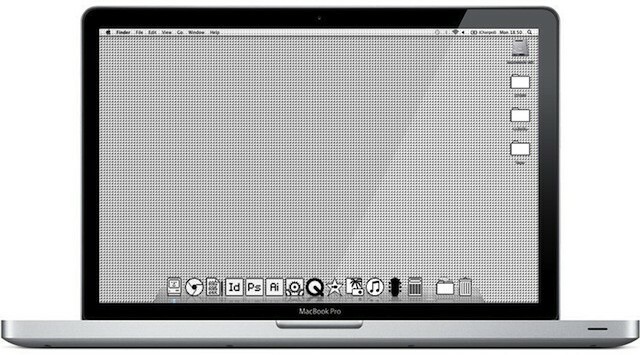 These icons will turn your new Mac into something a bit more "vintage"
There’s a dusty old Macintosh Classic sitting in my bedroom closet that has gone neglected for years now. It used to be fun to turn it on every and play Oregon Trail just for nostalgia’s sake, but I outgrew that phase after a few weeks. How much time does one really want to spend on an old beat up machine when you have the most beautiful desktop computer in the world resting inches away? 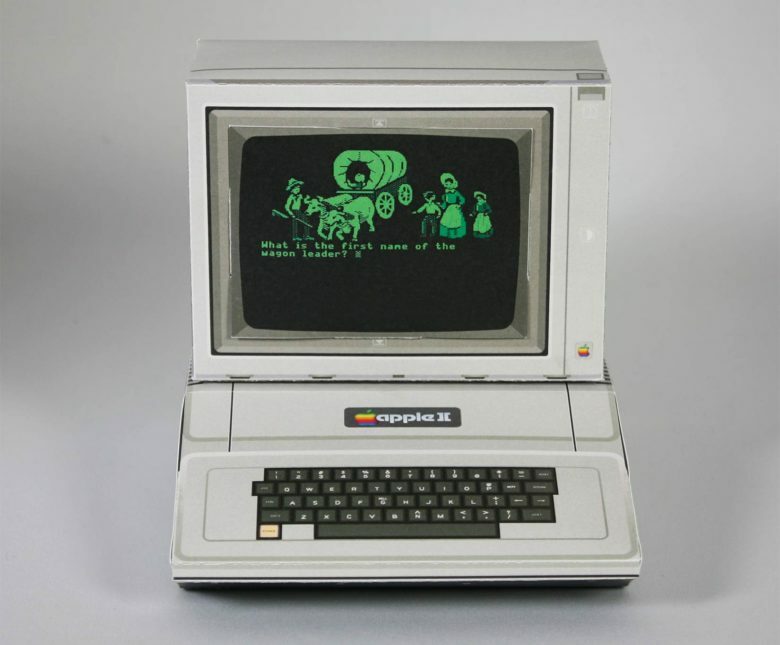 Well, if you’re craving to have some retro-Mac goodness in your life but don’t want to bootup a machine whose operating system hasn’t been supported in two decades, this cool mod might be just what you’re looking for.